Rock out with the ghouls from Monster High with this awesome CD Boombox! 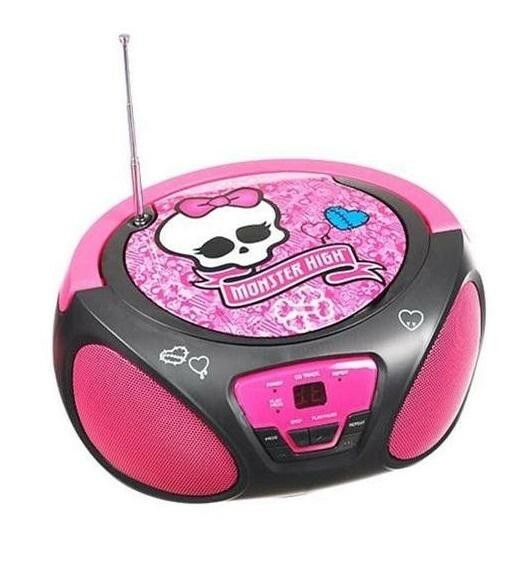 It features a super-cool Monster High graphic and built-in speakers, as well as an auxiliary input for your MP3 player. 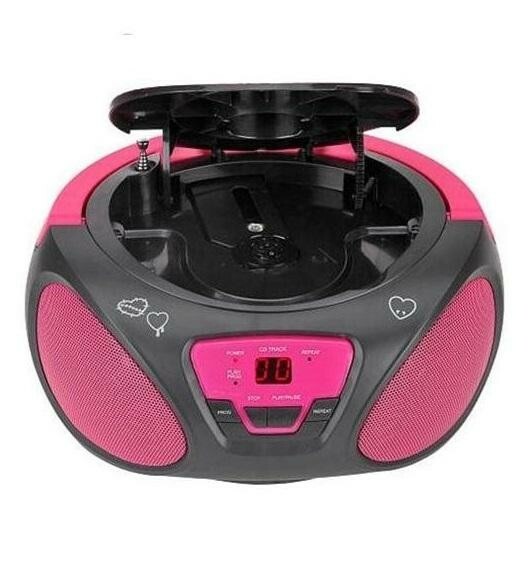 Plug it in with the included AC cord, or take it on the road with 7 C batteries and enjoy anywhere.